Kayak is a sister site of Booking.com and Agoda.com, used by millions of travellers each year to book flights and hotels. "This could potentially result in travellers being left with fewer flight options and susceptible to higher airfares, depending on the route," CWT said. "We are working with clients to understand the practicality and the implications of putting such restrictions in place." "While the situation has not stopped people travelling on business, many want to know what plane they'll be flying on," said a spokesman for American Express Global Business Travel, another major corporate provider. "When a traveller books a trip, we know at that moment what aircraft type is assigned to service the flight. However, that can change at an airline's discretion up until the time of departure." 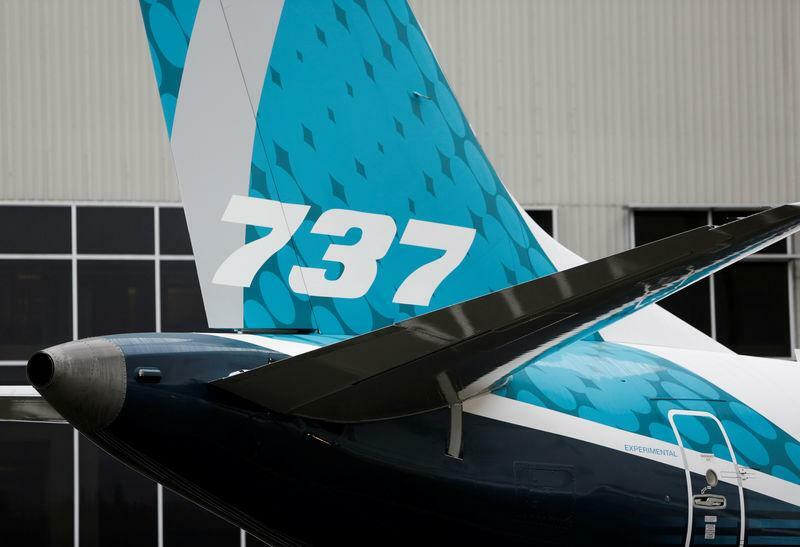 Temporary bouts of nerves among travellers are a familiar part of the reaction to major crashes, and agents booking travel for major executives have remained cautious about making changes to booking systems in response to the Boeing row.